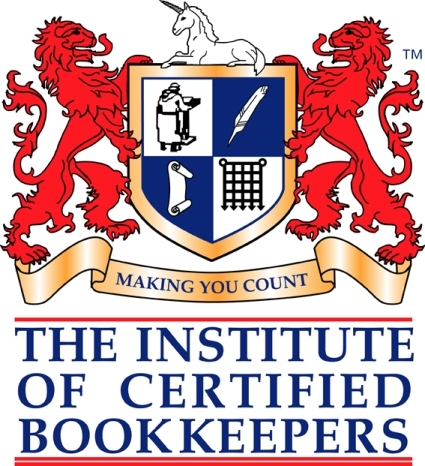 More than just bookkeepers…and now in two great locations. AMR Business Services is me, Annette Roderick, and two casual staff who assist me in key areas of the business. 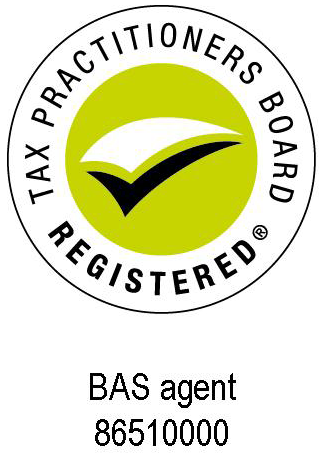 At AMR Business services we provide a range of bookkeeping and compliance related services that give our clients the peace of mind of knowing they are always up to date. At AMR Business Services we currently work with clients across a range of industries and sectors including retail, wholesale, tradespeople, tourism, community groups, professional services, and facilities management. There are two essential elements to success in any business. One is having your ‘numbers’ in order and the other is, loving what you do. At AMR Business Services it’s a win-win situation since we love what we do…and what we do happens to be the other part of that equation – helping you keep your ‘numbers’ in order. We also understand that our clients place us in a position of privilege by trusting us with confidential information they probably wouldn’t even share with close family and friends. We take this responsibility very seriously and conduct ourselves with the utmost professionalism at all times. Want to see what others have to say? Read our testimonials to find out how our clients feel about what we do for them. Our main office is located in Murgon in the beautiful South Burnett and we have just recently opened a new office in the picturesque seaside town of Burnett Heads. 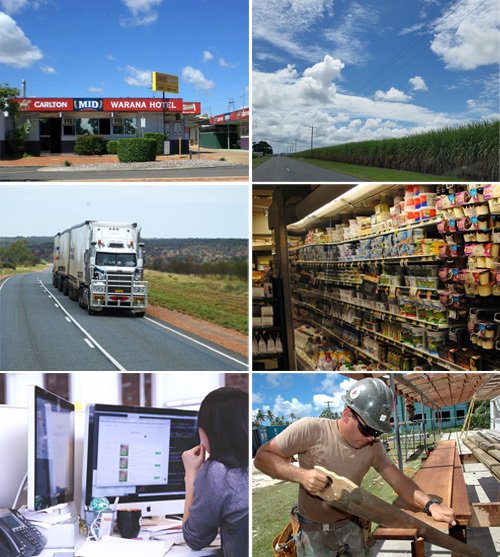 From these two great locations we are able to service towns throughout the Burnett and Wide Bay region. Beyond our local region we actually have clients all over Australia who choose to deal with us via phone and email because of our reliability and knowledge in our field. Since I started this business as a bookkeeping service in 2007, I have learnt a great deal about what it takes to run a successful business. I have always had a passion for small business which makes my work fun on a day to day basis, but the really satisfying thing for me is assisting other business people to succeed as a part of the work I do for them. I believe the work I do contributes to a sustainable future for regional communities. By developing small business we create employment opportunities for the next generation so they stay and help our small communities thrive. Back in 2007 I was very honoured to receive an award for ‘pride of workmanship’ from my local Rotary Club and have maintained this approach to my work ever since. I also volunteer my services to the Coral Coast Chamber of Commerce and Tourism, Burnett Heads Business Network Group, and Murgon RSL Sub-Branch. My qualifications and experience help me service the unique needs of medical centres and allied health professionals. Thank you for visiting my website and I look forward to working with you soon.